to the people of Southeast Idaho for more than 25 years. providing evidence-based forms of treatment for children, adolescents, adults, and older adults. 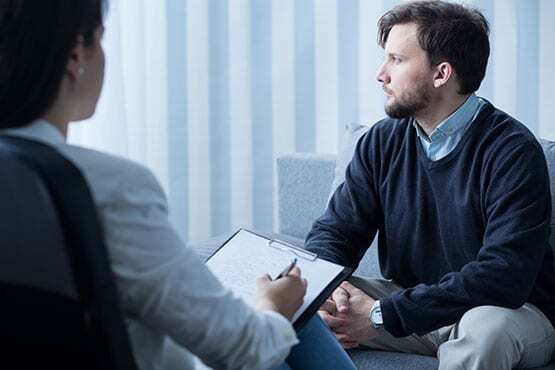 Neuropsychological and psychological assessments (or evaluations) identify areas of cognitive, behavioral, and emotional strength and weakness and identify specific disorders. We provide information about medical, academic, vocational, and social functioning that can help provide a starting point for positive life changes. Our licensed psychologists and counselors are dedicated to working with you to overcome personal, emotional, behavioral, academic, work-related, and other issues. We are experienced in providing evidence-based treatment for children, adolescents, adults, and older adults. We want to empower you to live a happier life, even after your sessions end.